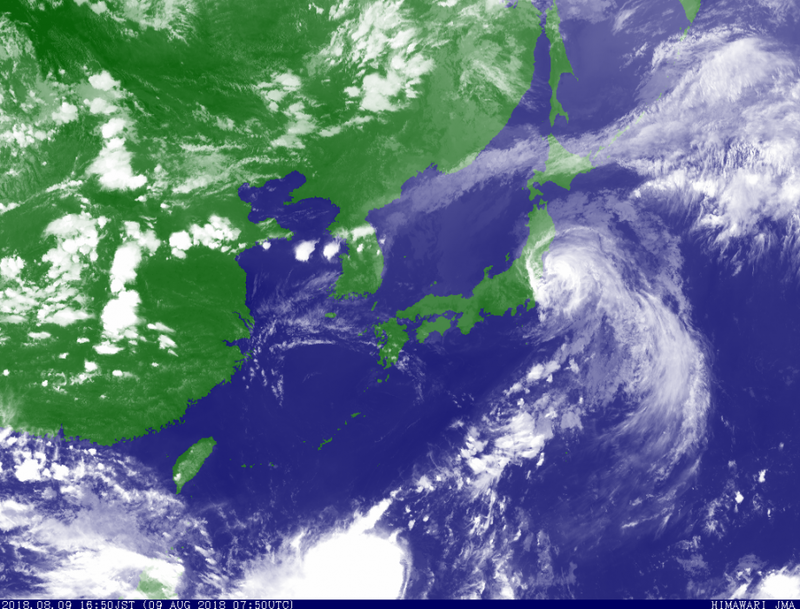 Typhoon Shanshan is riding up the east coast of Japan at the moment. We're north of the system in this picture and I don't expect we'll get anything more than some rain. It's pretty unusual for a storm to make it this far north in tact.